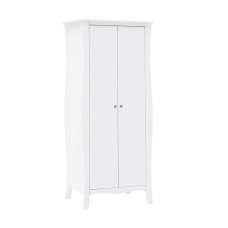 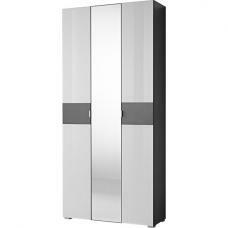 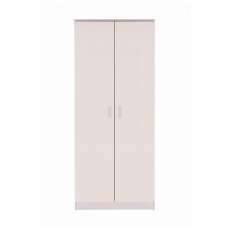 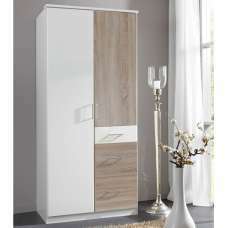 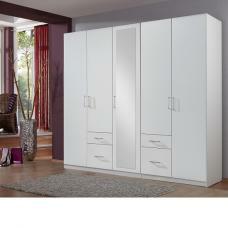 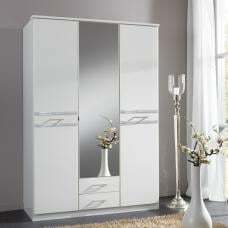 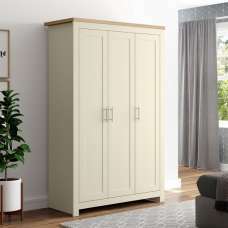 Lisbon Mirrored Wardrobe In White And Gloss Fronts With 5 Doors, will provide an ultimate storage solution for keeping clothes and other personal belongings neat and organized. 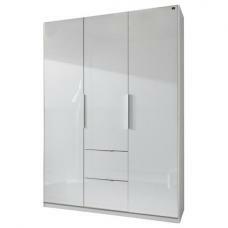 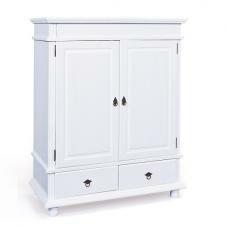 Crafted from White melamine and front finished in gloss lacquered. 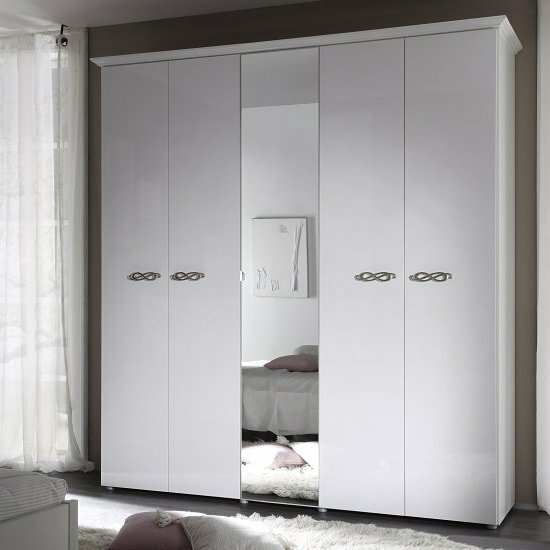 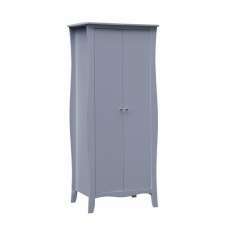 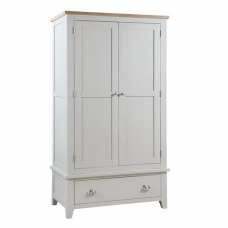 It features 1 Mirror Door And 4 Wooden Doors, This Wardrobe will create a stunning focal point in your Bedroom. 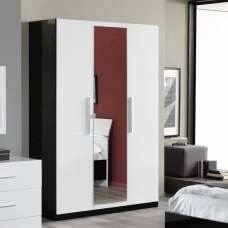 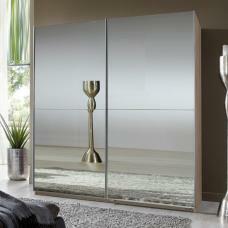 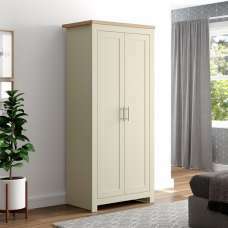 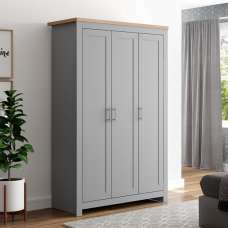 This Wardrobe will completely transform your home decor and gives a contemporary touch.